HIFU is a non-surgical, non-invasive facelift. It is said that HIFU is a revolutionary alternative to going under the knife. 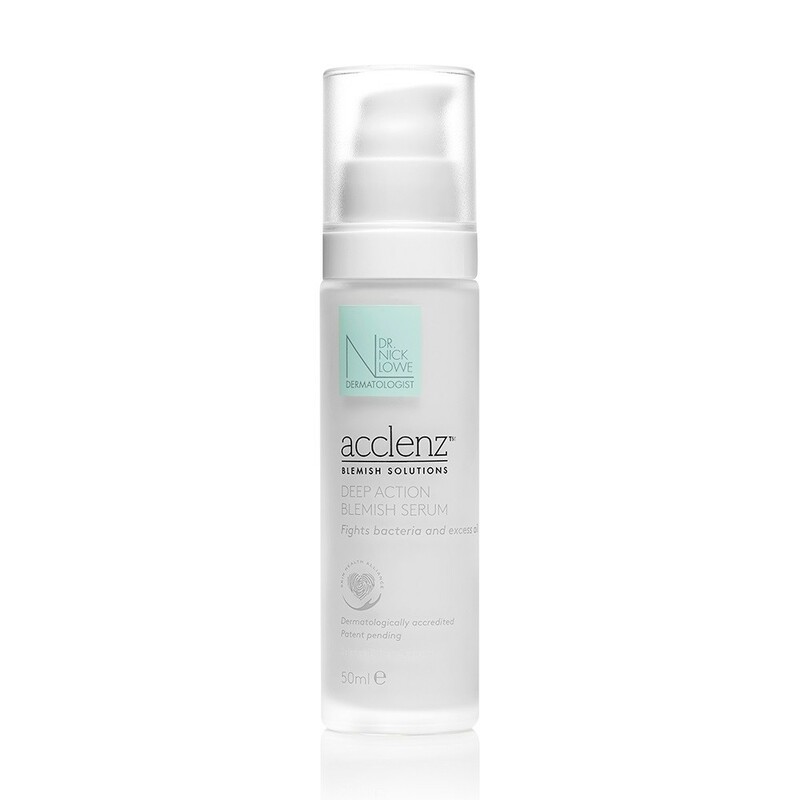 It can lift and tone the face, neck and area around the eyes resulting in a natural uplift which proponents claim can take years off your face. 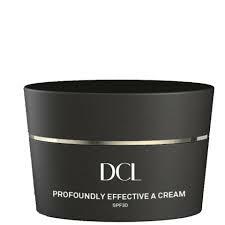 It is known as the treatment that they say keeps on giving: initially gain may be small but over time the skin continues to tighten and improves in texture as it promotes collagen production. It is also known as Ultherapy – the difference is the manufacturers name for their machine. The HIFU procedure has been used safely in over 250,000 treatments worldwide. So far trials have also indicated no serious adverse events,[ii] and they’ve been on the lookout for quite a few ranging from neuralgia (pain due to irritated nerves), nerve palsy (numbing or paralysis), severe oedema (swelling) and blistering, to fat atrophy 6 months after treatment – but so far there have been no adverse reports. HIFU is a relaively painless procedure. (See the video). You do not feel the heat but in some areas close to the bone it can been slightly painful for the few seconds that the therapy is being applied in that spot. How many treatments you require will depend on your skin. In some cases, only one treatment is required. In others however, 2 or 3 subsequent treatments may be recommended every three months followed by a once a year maintenance treatment. There is no downtime. Some people may experience a bit of redness which should subside quickly. Others may have a little bit of swelling which should also disappear within an hour or so after the treatment. Straight after the treatment you may notice a small change, but it’s over the next few months that the results begin to appear as the collagen production increases and the skin continues to tighten up. the skin will slowly continue to lift and the thickness will improve as the collagen strengthens the dermis. Fine lines and wrinkles will diminish. The results should last a year to 18 months depending on your own body and lifestyle. After the treatment it is essential to look after your skin. A good sun block is advised. 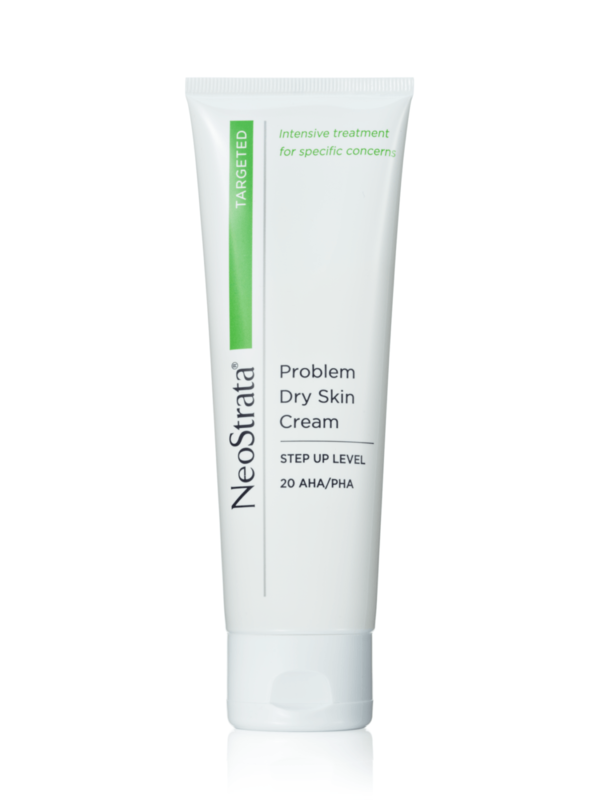 If you are very red you may need to use a mild anti-inflammatory cream. In the UK HIFU procedures start at around £300 for a single small area such as the chin area and can range up to a few thousand pounds for a whole face and neck or large body area. It will depend on what area is being treated who is providing the procedure. If you choose to have this procedure, make sure your practitioner is well trained, has a medical background and has attended an accredited training program. Always visit a qualified medical professional who has undergone a certified training. Non-surgical fat removal: which method is best? Why are more men going to aesthetic clinics?